To ask somebody to work. 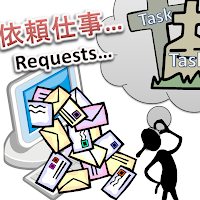 In many cases, they tell the contents of the work request by a one-on-one communication, such as "email" or "verbal". But realistically, the one who "has been asked it" and even the one who "asked it", totally forget about the request as if it never existed in the next day. Inbox is a graveyard of 'Work Request'. 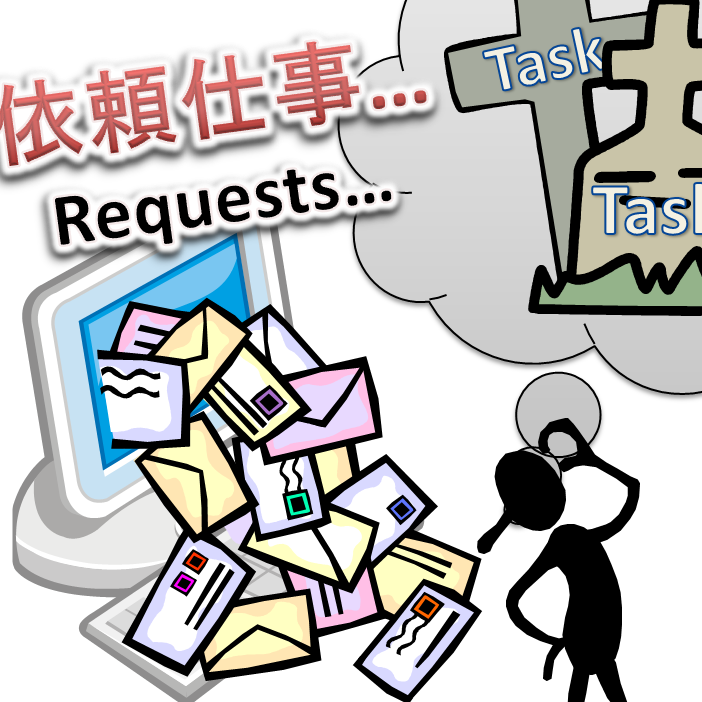 Especially, working with Workflow, workers concentrate to work on Tasks in "My tasks" list. So that such 'verbal request' will be forgotten for sure because it is not in the list. Well... now...let's think about taking the simplest 'work request' into Workflow. 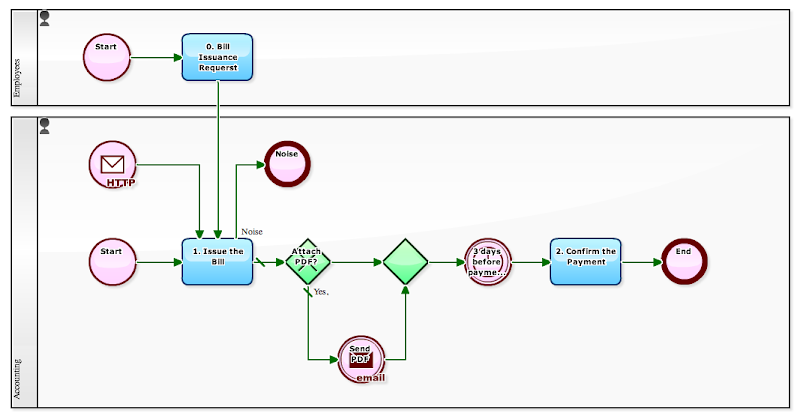 As a matter of course, basic task flow is quite simple. 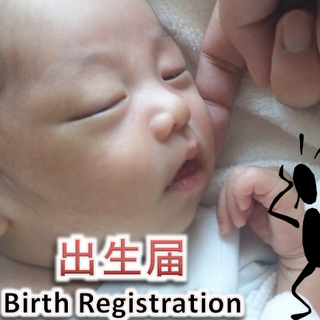 That is, it is consist of three steps, [1. Request a Work], then [2. Complete the Work], and at last [3. Confirm Completion]. 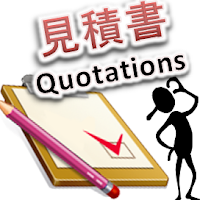 'Obtaining multiple quotations', it is quite a day-to-day work. In particular, there is price competition between distributors such as electricity products and moving services . The ordering side, basically makes a contract to trader who gave quote less expensive. 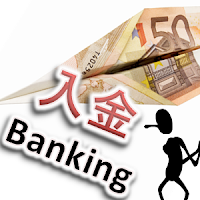 On the other hand however, it is not so simple to compare companies such as consign System Development or Designing, by price. Because they have differences of "level of recognition on order side company situation", and also they have likes and dislikes. Well honestly,,, I don't think this business template is ready to use, because situation of procurement is different between the companies. Yet, I sincerely would like you to establish a Workflow of "Competitive Quotations and Vendor Selection flow". At least, it is tremendously significant to record progress from 'multiple Quotations' to 'vendor selection' and 'the final contract'. When you count to ten contracts recorded, you will see various 'problems'. In the Workflow below, the procurement personnel who collects quotations from vendors, is different to evaluation personnel who selects a vendor by their quotations. 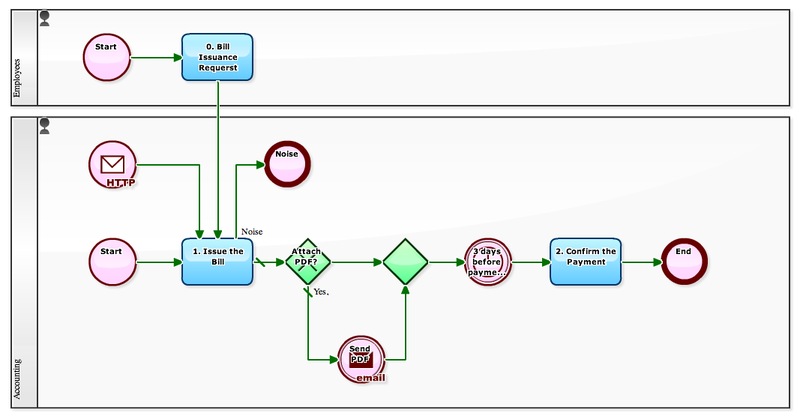 You can call it a Workflow definition that prevent fraudulent transactions.